Farmhouse Style – I LOVE it!!! See what I mean? Quick and easy and as sweet as can be. 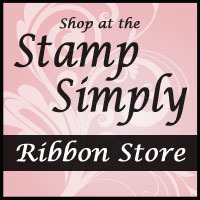 The Oxide Inks give wonderful coverage on solid image stamps. I love the seam binding addition, but my next thought was how fun it would be to make a stack of these cards (minus the bow), and box them up as a gift set for someone. Wouldn’t that be fun! Our Clear Boxes would work perfectly for such a gift. You can find Heidi’s post on her blog here. This is Farmhouse Signage. 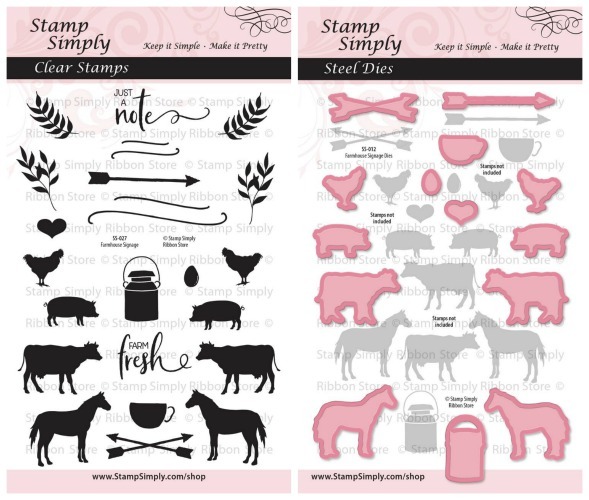 There is a stamp set and coordinating die set. Heidi only used the stamp set today. 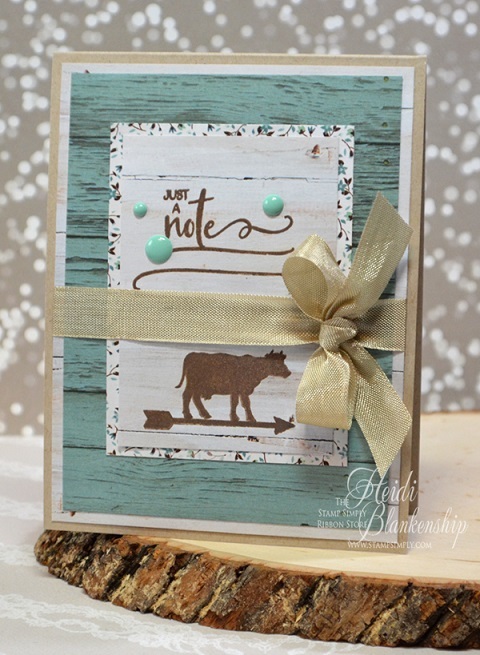 These are fun add-ons that coordinate with all the sentiment sets in our Farmhouse Signage Series. They can be purchased separately or as a combo offer. Just LOVE all the turquoise and teal shades in this collection that offers so many woodgrain sheets. 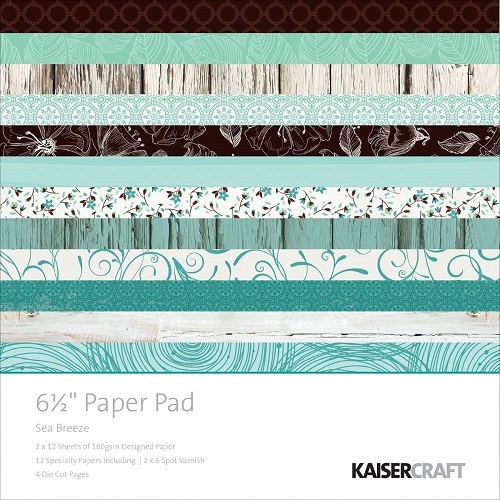 Find all paper pads in this size by Kaisercraft here. Find items in our EASTER category here – many items reduced! We’ll be back soon with more projects to inspire you!